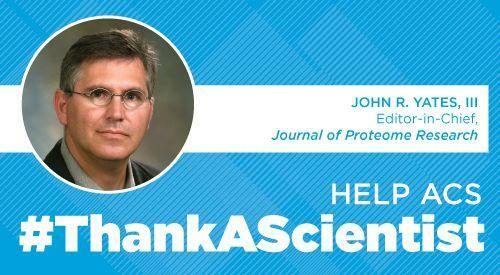 No one understands the importance of studying proteomes quite like John R. Yates III, the recently named editor-in-chief of the Journal of Proteome Research. Get to know more about Yates and the field of proteomics in this wide-ranging video interview. Yates discusses his vision for the journal, including areas it could expand to cover in the future. He also talks about the research that is currently exciting him the most, the importance of data reproducibility and his advice for young researchers.